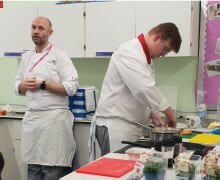 This week the Food Tech department was fortunate enough to benefit from the expertise of two visiting chefs. 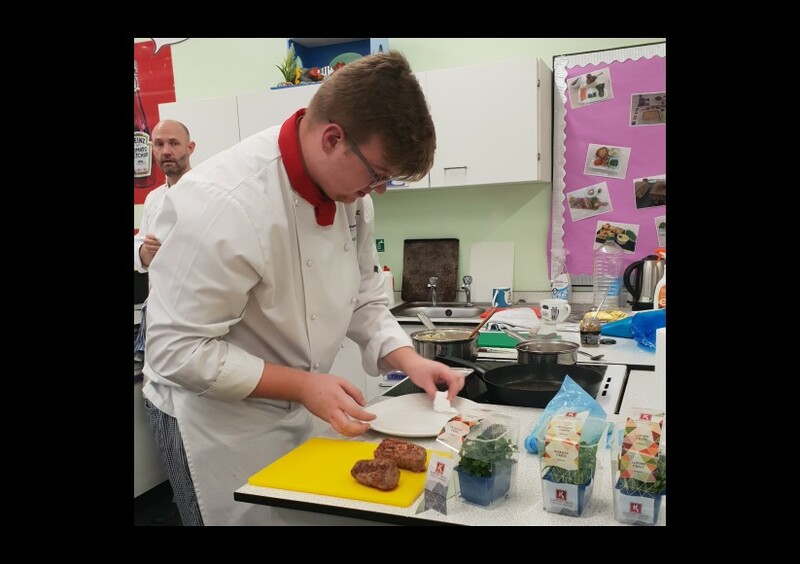 Graham Campbell, chef at the Grosvenor Hotel, visited to offer his expertise to Reece in Year 10 who is preparing for the regional finals of the Future Chef competition in February. 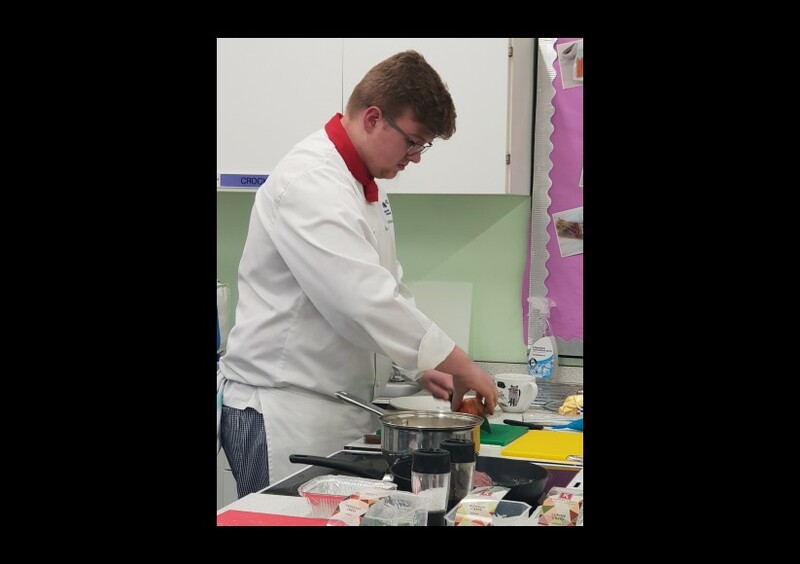 Graham watched Reece prepare and cook his dish and provided a wealth of advice and hints and tips to improve his cheffing skills. 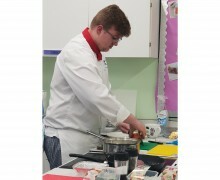 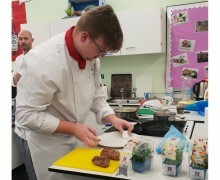 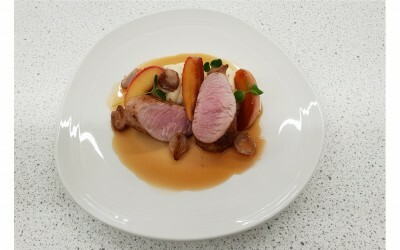 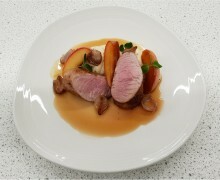 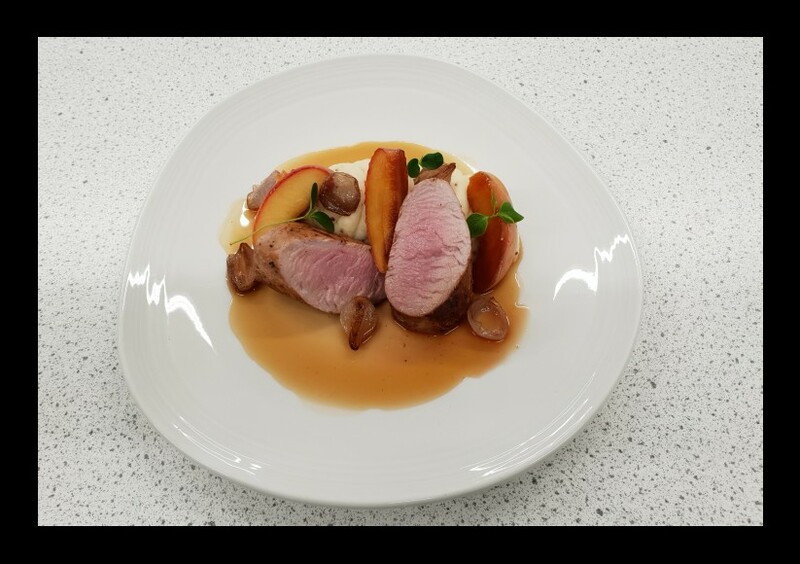 The following day, Paul Jervis from Westminster Kingsway College, together with first year student chef Jake White (former CHS student), delivered a cooking demonstration to two Year 10 classes and a Year 12 class, focusing on food presentation and offering lots of technical advice throughout. 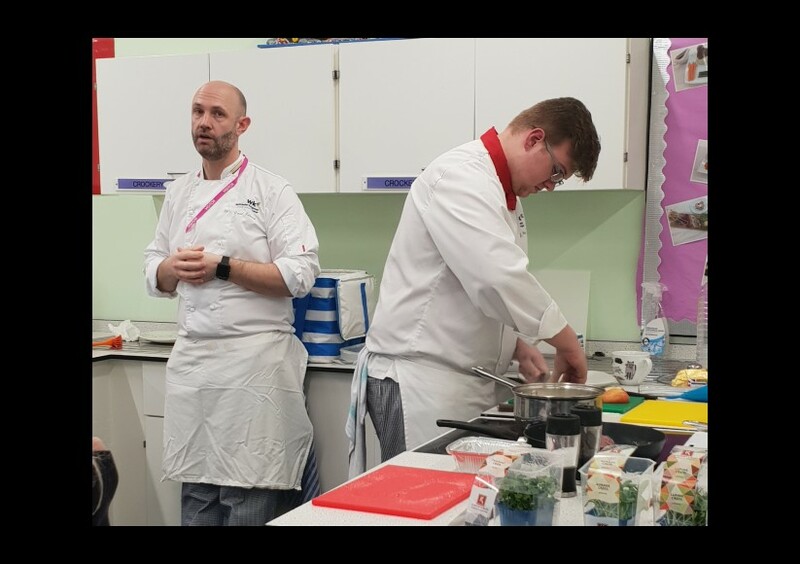 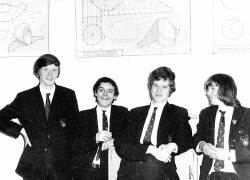 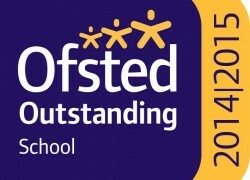 Both visits were incredibly well received and the Food Tech department is proud of its work building links with the food and catering industries.